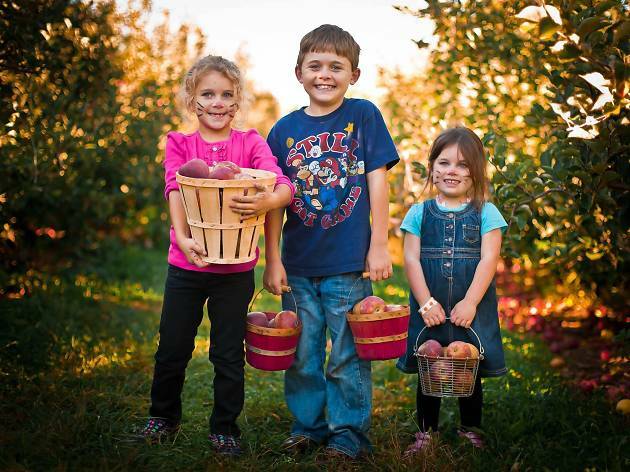 Weaver Orchards has a near-overwhelming number of apple varieties waiting among its 35 acres and 18,000 trees—30, in total, which you can pick upon receiving a free wristband with your purchase of a 10- or 20-pound bag. Shizuka, Stayman and Star Gala—a mildly sweet apple perfect for snacking—are all standouts, lounging on reachable trees that the farm kindly boxes off for you (for prime pickings). 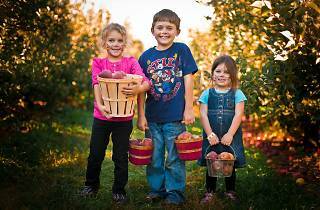 Tip: Go for the Honeycrisps if they’re still there—just watch out for the bees that flock to them.